In one of the many ironies surrounding them, the peculiarly American institution of the college fraternity is known as the Greek system. But that is only the beginning. Fraternities are pledged to chivalry and are the sites of sexual misconduct. They are established to nurture discriminating values and yet they have a tradition of discrimination. In a nanosecond fraternity defenders will rise in a chorus of opposition, if not to this review then surely to the book that inspired it, “True Gentlemen: The Broken Pledge of America’s Fraternities’’ by John Hechinger, a Bloomberg News journalist and a member of perhaps the nation’s leading family of journalists dedicated to covering American universities and collegiate culture. And though Hechinger employs the title “True Gentlemen’’ mostly in irony — the phrase is from the creed of the Sigma Alpha Epsilon fraternity, almost certainly the most powerful in the nation — he is not a crusader for the abolition of fraternities. Most of his book, to be sure, is a prosecutor’s case against the transgressions of fraternities — drunkenness, exclusion, sexual assault, sexism, racism, anti-Semitism, mindless stupidity. But before he closes he produces something of a reform manifesto: Heal thyselves. Recruit adult alums to help. Make fraternities a lifelong commitment and commit them to performing good works. In short: Grow up. First, let’s step back. Fraternities are powerful institutions and lobby groups, as Harvard is discovering as it seeks to rein in final clubs, fraternities, and sororities. Their members comprise two-fifths of the Senate, a quarter of the House, a third of the Supreme Court. They have millions of alumni and account for one in seven male undergraduates. In the period 2005-2013, SAE accounted for 10 deaths. The fraternity counts among its alumni Henry Paulson, T. Boone Pickens, and William Faulkner. Overall, fraternities are major players in campus drinking. The College Alcohol Study of 1992-2007 found that 86 percent of men living in fraternities had indulged in binge drinking. 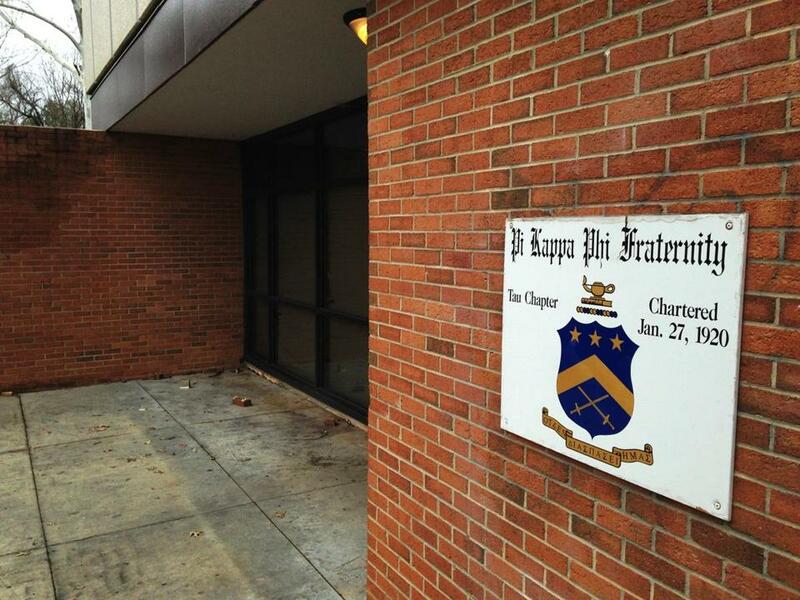 More than 130 fraternity chapters have been disciplined in the past five years. Hechinger’s book will be vilified by fraternity supporters, but it deserves serious consideration, for while fraternities are at base undemocratic institutions their defense is based on democratic values. The collision between the two raises important questions. Maybe they should be the topic for the next fraternity meeting. It’s a powder keg for the keg set.